We’re catching up in this issue with one of the rock-stars of the Las Vegas casino gaming industry. Spending her career in hospitality, Eileen Moore quickly built on her experiences in marketing and technology to rise within the industry. She is now a Regional President at Caesars Entertainment Corporation. Could you commence this interview with a brief history of the company from when it was launched to present day? When you mention of online slots, Net Entertainment is often the first provider that springs to mind. The award winning Swedish studio has been around for over a decade and during this time they have produced some of the best video slots that have ever reached your computer or smartphone screen. 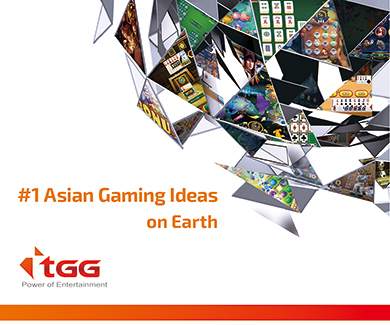 Offering a wide variety of themes and features, NetEnt Slots occupy top positions at most online casinos. Today we’ll be reviewing the most successful and rewarding games developed by the Swedish company and we’ll stop at five, leaving it to you to further explore the company’s impressive portfolio. 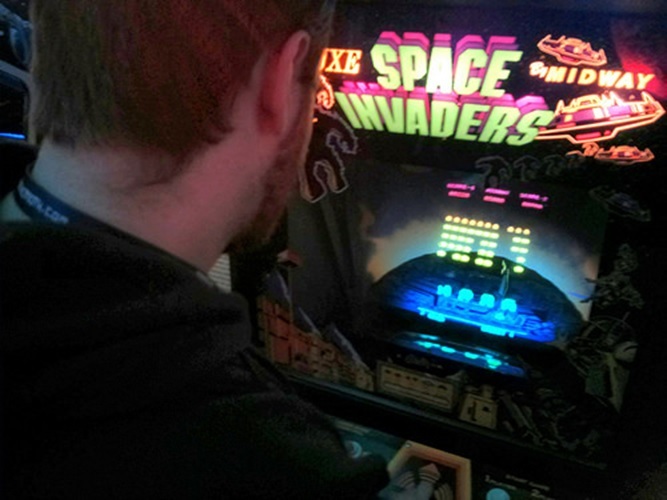 When it comes to revolutions in the world of gaming, the name Space Invaders plays a pretty significant role. Indeed, the game itself not only heralded the start of the world of computer gaming truly coming to the masses and becoming a huge part of the 1980s culture of arcade gaming and the arcade halls that sprung up, but hasalso had a lasting impact on gaming culture as a whole. The original games which, in the 1970s, caused the Bank of Japan to triple its production of 100-yen pieces in order to keep up with demand for fueling the machines, are, in fact, still heralded as some of the best and most enduring examples of ‘fun’ gaming. Thank you for sharing your time with Casino Life Mr. van Lambaart. Your career has focused on hospitality and entertainment. Please tell us a little about yourself so we have a better understanding of you, your experience, and how that brought you to Holland Casino. For an increasing number of people, playing and having fun on a casino floor is an enjoyable pastime. 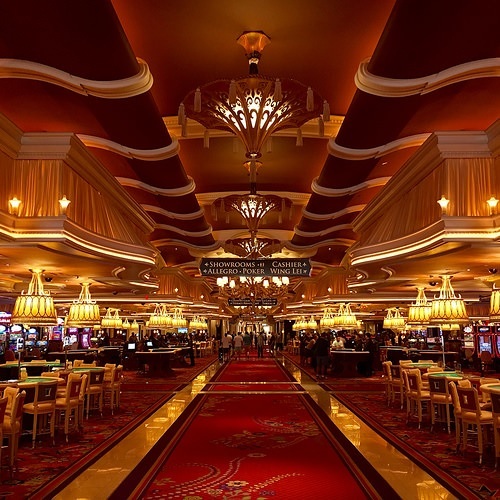 However, if you’re a newbie to playing casino games in a brick-and-mortar casino or even online, it can be somewhat confusing. You’ll hear random words shouted by players and dealers alike at the top of their voices, making the casino world a potentially tricky place to navigate as a newcomer. Is Bitcoin the Bubble of Our Era? Bitcoin has surged by over 1000% in 2017 to reach a record-breaking value. No other crypto-currency has ever achieved such levels. Increased investor interest in Bitcoin on Thanksgiving holiday made the digital currency to surpass $10,000 level for the first time. The rise in bitcoin value resulted in mixed reactions from different financial experts and the general public. There are numerous claims emerging about the cryptocurrency being a bubble after breaking the $10,000 level. Amid bubble rumours vice president of Coinbase Inc, Adam White disagrees with the perception that bitcoin is a bubble. Read more about Is Bitcoin the Bubble of Our Era? I have had a unique casino/executive and academic/instructor view; engaging the next generation in both their role as students, employees and customers of gaming and hospitality. My time working directly with employees in the casino/hospitality environment has provided me with a bench mark for the “real-world” result of academia’s experiential learning model vs. their ideological applications. Through this experience I have identified best-practice-ways to educate employees, improve team work and channel more methods into customer service applications. Slots, jackpots, roulette and blackjack: there are so many ways for casinos to try and attract audiences, and so many different games to play. 777 casino provides a unique player experience as well as one of the best selections of casino and slot games out there. 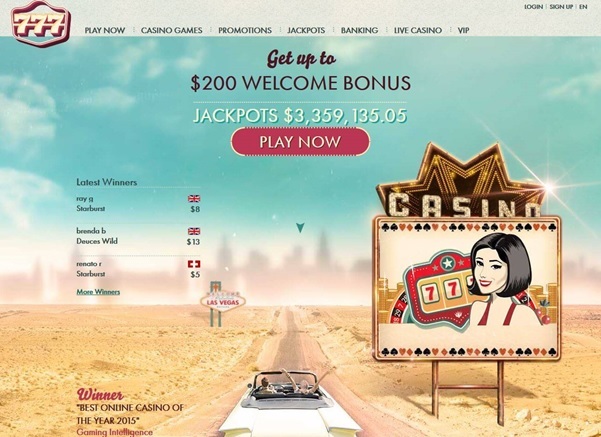 777.com is part of 888 Holdings, famous for their vast selection of online casinos and gaming websites - serving more than 25 million people since they launched in 1997. The Gaming Machines Review published by the Department of Digital, Culture, Media and Sport welcomed the progress made by casino operators in promoting responsible gambling – yet rejected every one of the sector’s proposals for modest, sensible reform of the industry. This is a missed opportunity, which will prevent operators from modernising their venues, thwarting their attempts to innovate and preventing their customers from enjoying the same experience they routinely find when they visit casinos abroad.